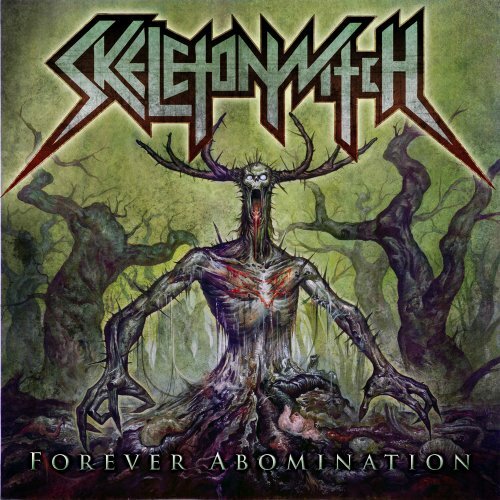 I finally gave up on searching for the new Skeletonwitch album in stores, so I ended up nabbing it off Amazon. I couldn't resist grabbing a few other albums with it --let's see what I got. 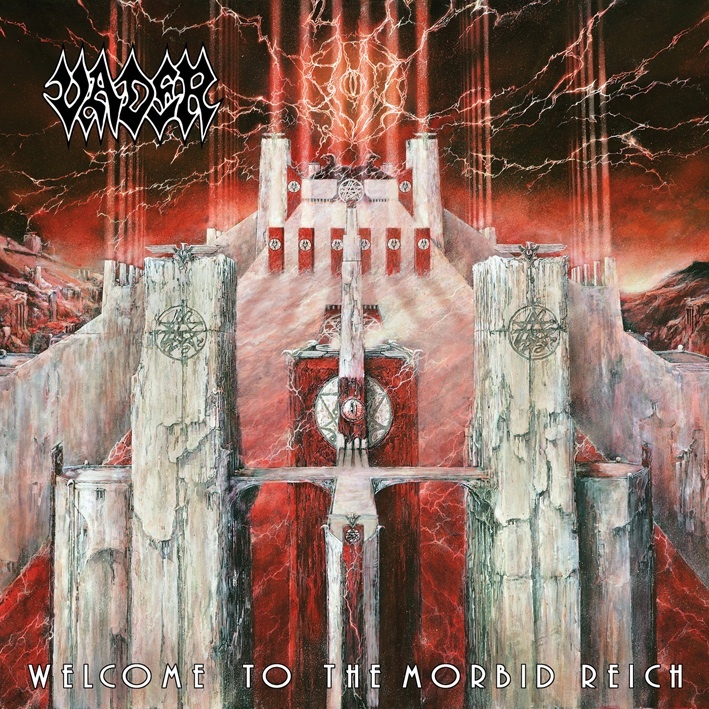 The first record, Vader's Welcome to Morbid Reich, has been on my list since I heard a cut from the track list a few months ago. 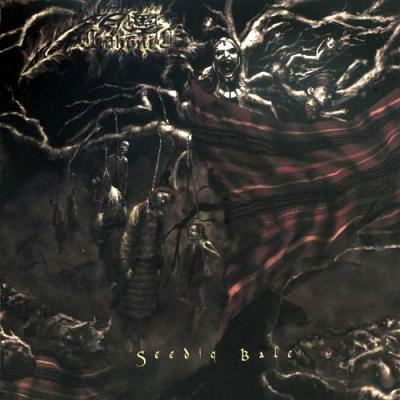 No, scratch that; these Polish death metallers have been on my radar for a few years now because they're one of the old school bands everyone tells you to check out. It just took me a little longer to get around to doing it. You know how it is: there's an endless sea of great music to get sidetracked with. 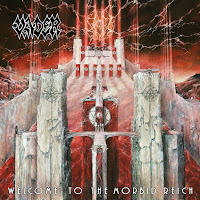 And, boy, does this record slay because the cover art fits the theme, but the Nazi-inspired theme gives me the creeps. Vader aren't Neo-Nazi in any way, however. Purchase success! 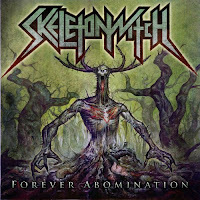 Going against my own morals, I downloaded the new Skeletonwitch record because I couldn't find it in any store within reasonable driving distance. Typically, I'm against all forms of downloading for one reason or another, but I'll tell you, I was dying to hear the Forever Abomination because the 'witch don't have a bad release to their name. Glad I finally have a physical copy of it because those sweet, sweet Lossless files will sound glorious through my audio setup. The next record was a blind buy--well, not quite. I take that back. I sampled a few of the tracks on Amazon and liked what I heard: pure Dissection worship. Sometimes a band's imitation of another doesn't come out as perfectly as one might hope, but all the goods are firmly in place with this one. 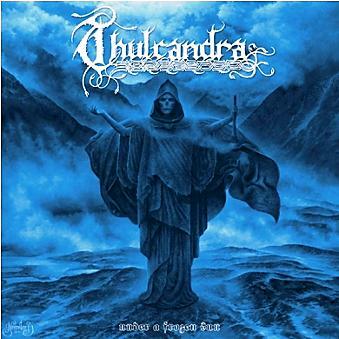 Dissection aren't around anymore, either, so Thulcandra's Under a Frozen Sun is a worthy successor. I decided to add another Chthonic album to my collection, too, and I can definitely see why people said the band toned down their sound on Takasago Army upon giving this one a listen. 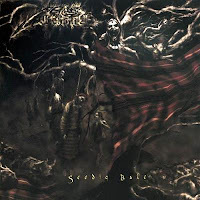 Even though Seediq Bale still has the recognizable Chthonic sound, Chthonic have a drive other records seem to lack. In other words, it's primarily black metal. Mirror of Retribution clearly bridges the gap between the two, stylistically. That's it, guys. Hopefully I get a chance to review one of them before I head to Europe. Damn you and your mail! I always get jealous and end up dropping way too much money just to try and keep up! Next challenge: find some French metal? Safe travels! Thanks! And don't worry; I'm already on the French metal thing. My primary goal is to search out new music in my free time, especially local bands. Meanwhile, check out Deathspell Omega for some French metal. They're one of my favorites.